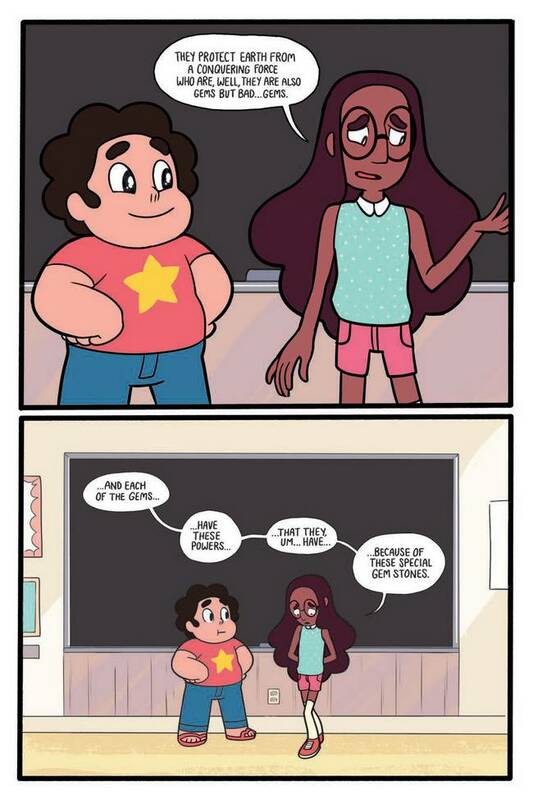 What It Is: Schoolboy Steven, activate! 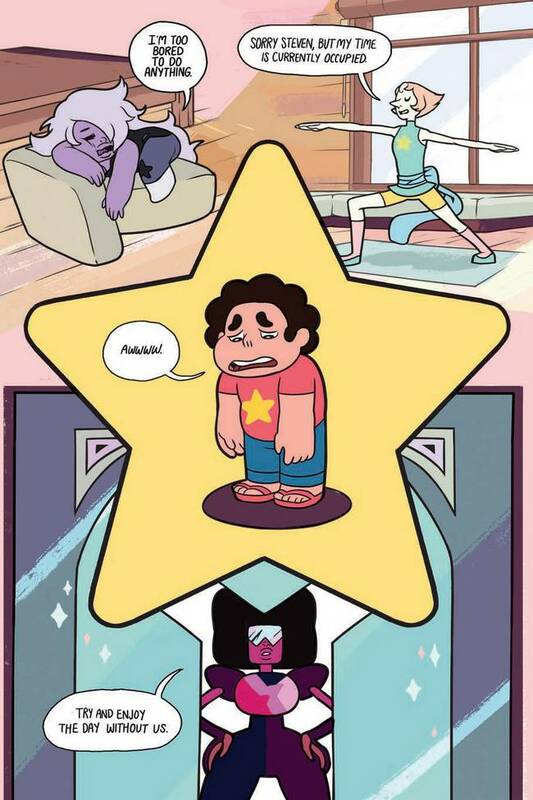 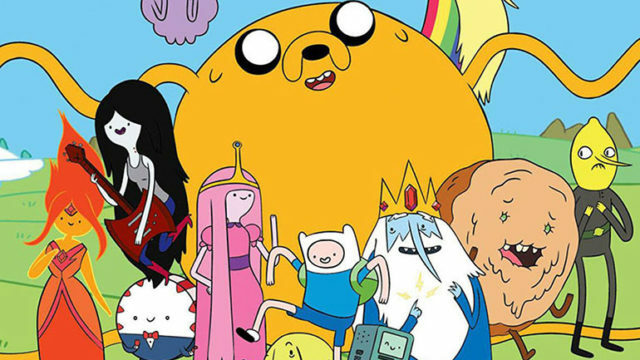 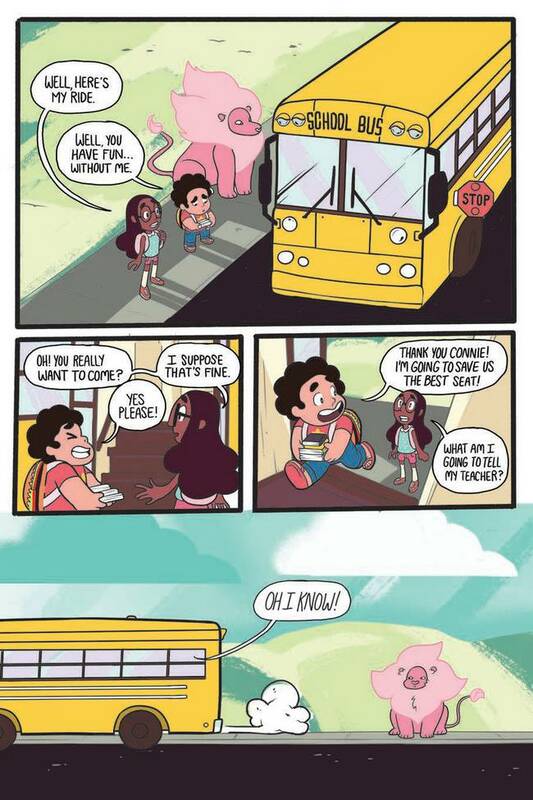 Steven finds himself enrolled in Connie’s school after a show-and-tell lesson goes awry…and things just get crazier from there! 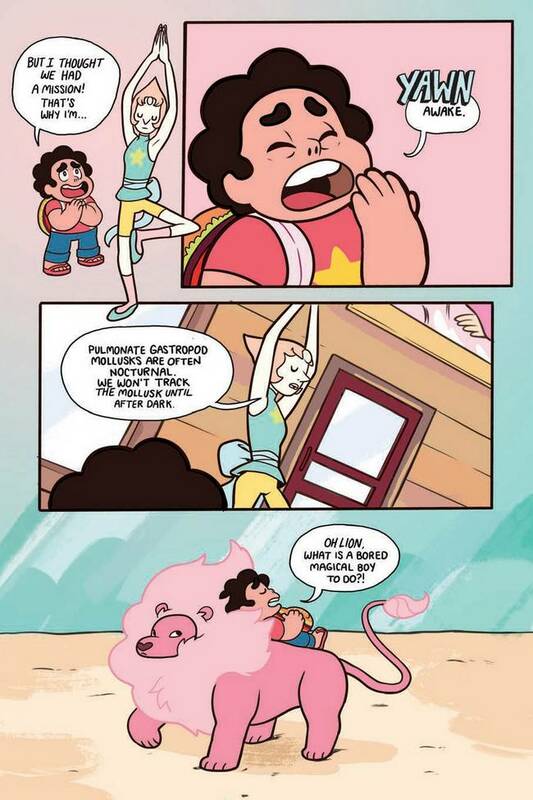 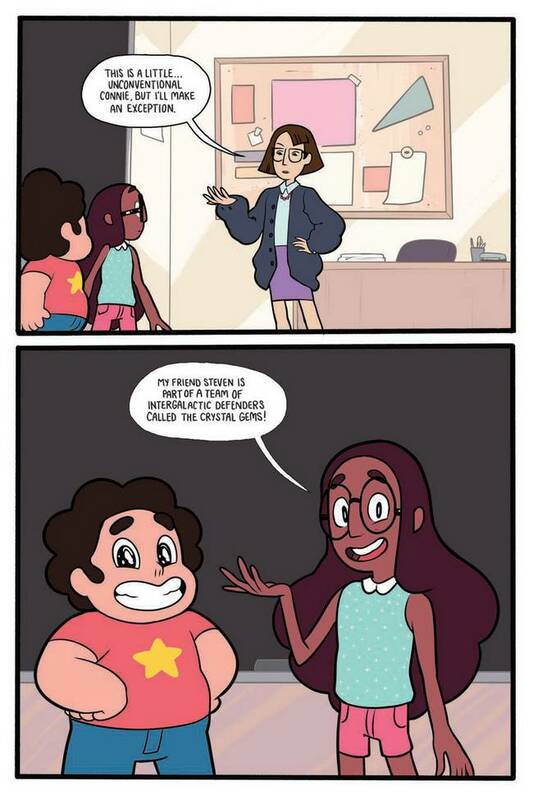 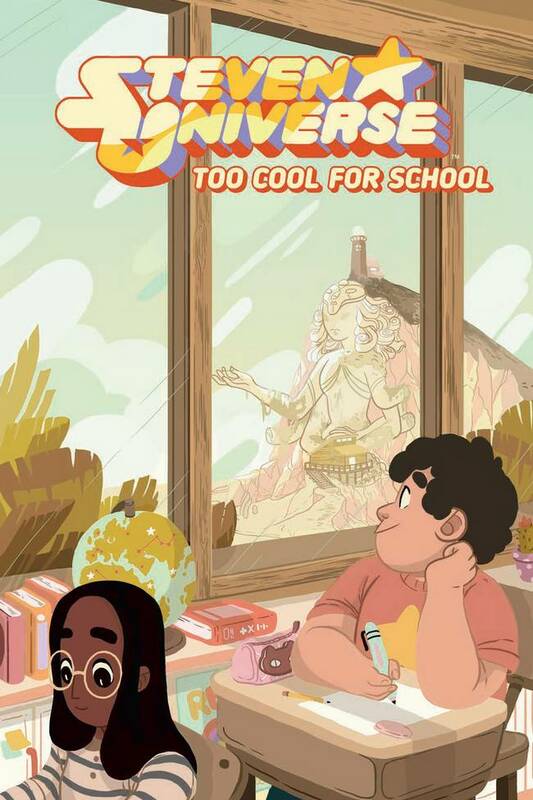 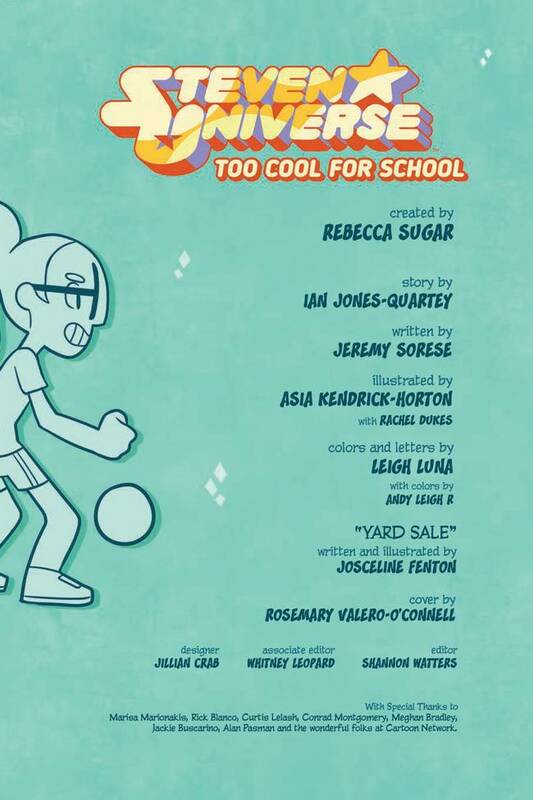 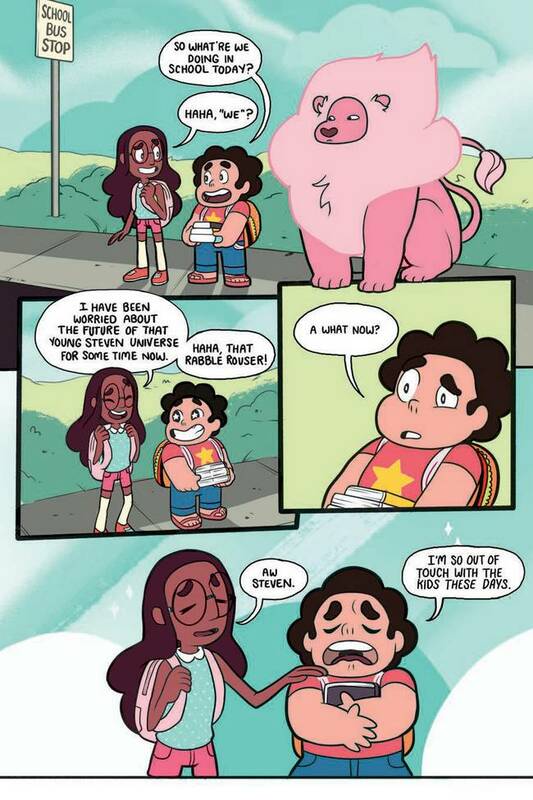 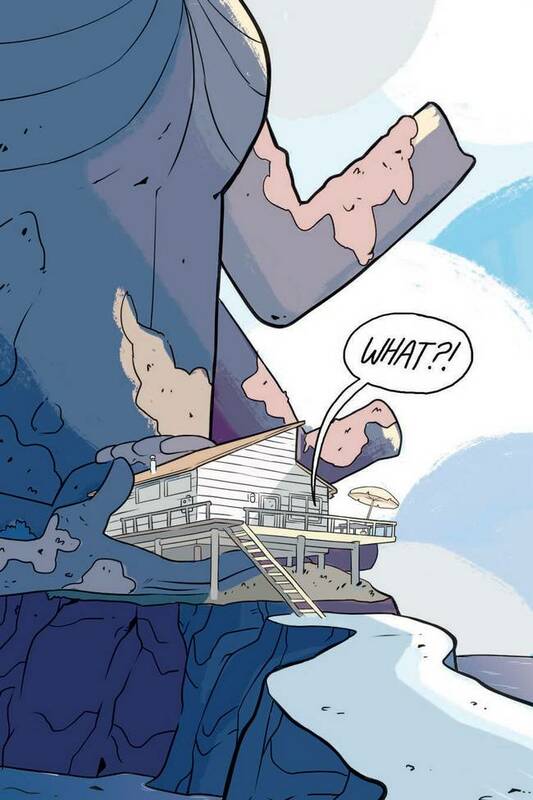 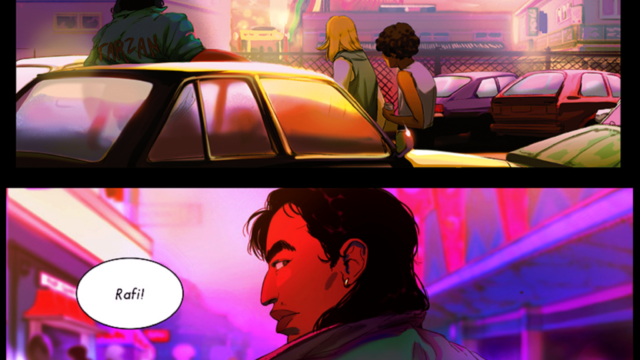 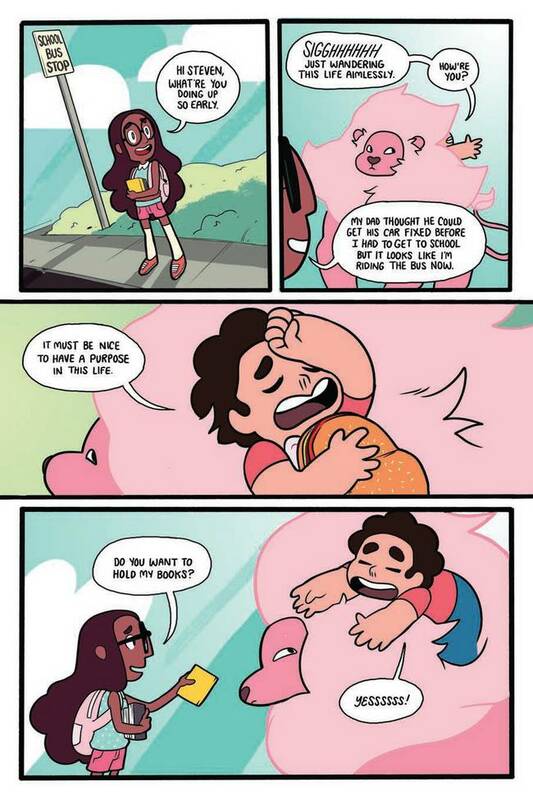 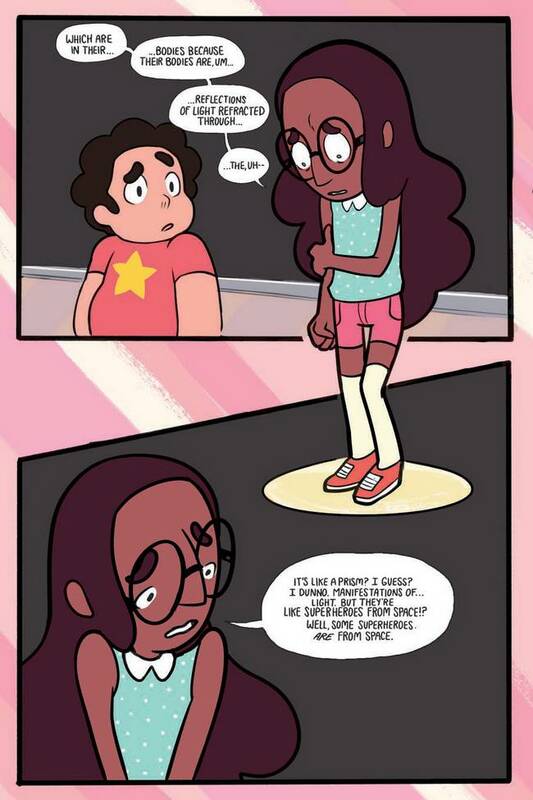 Steven is having a hard time fitting in with normal school and Connie just wants to graduate with good grades and a clean record, but when gem and homework collide, who knows what will happen. 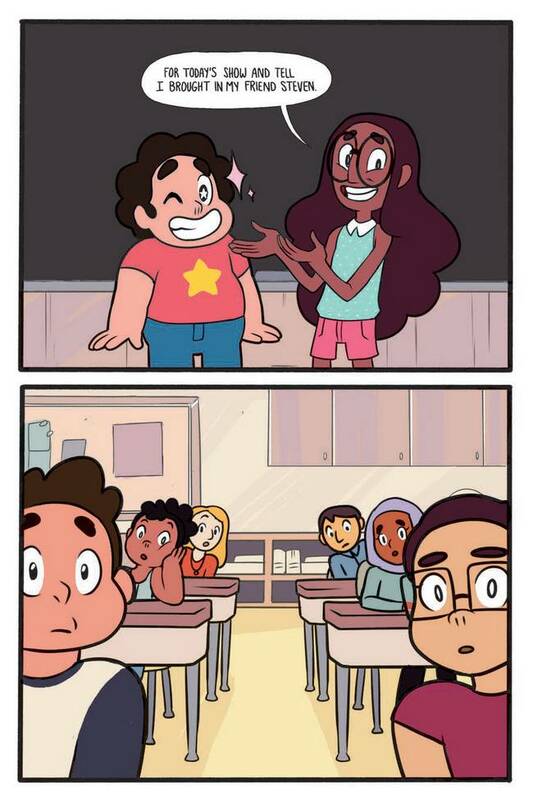 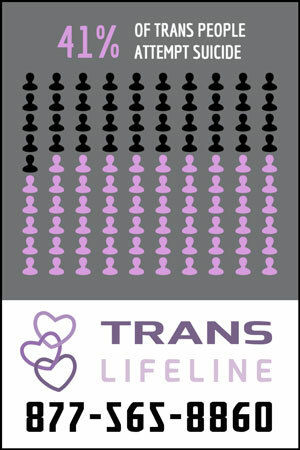 This is a lesson you don’t want to miss!